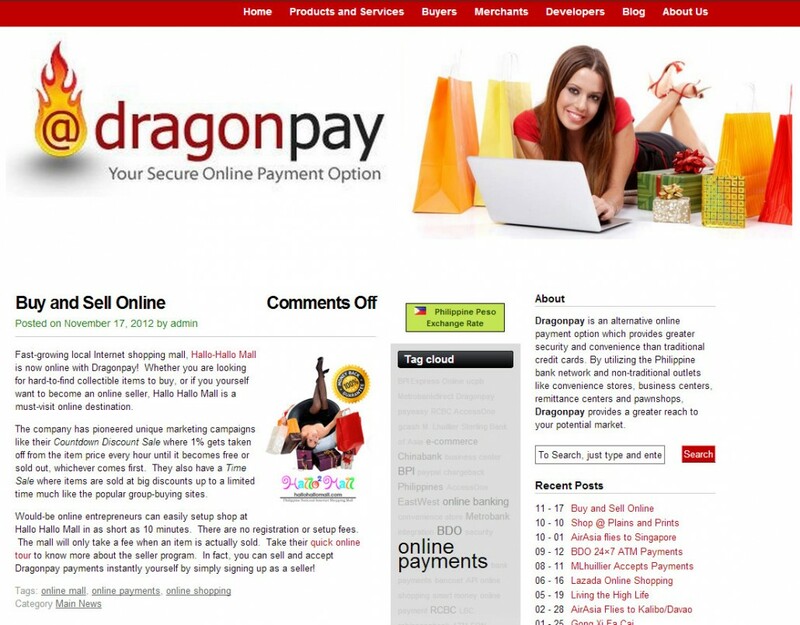 Dragonpay provides innovative online payment solutions for merchants. 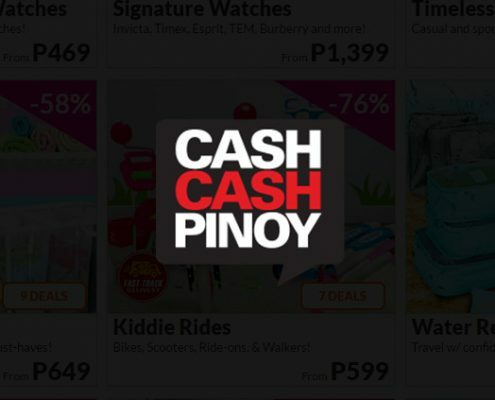 By focusing on channels such as banks, mobile payments, ATMs, and payment centers, they give merchants an easier way to process transactions while allowing them to reach out to a larger market. 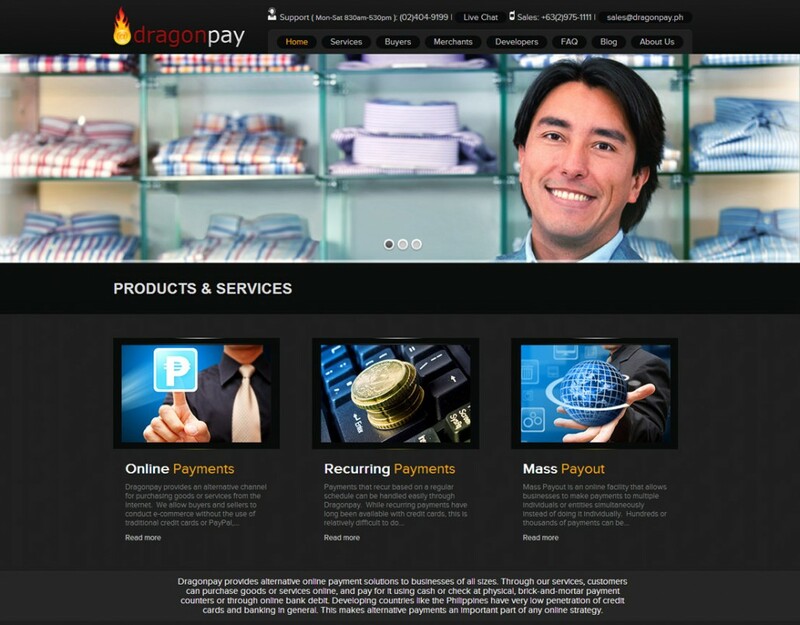 We started working with Dragonpay in January 2013. 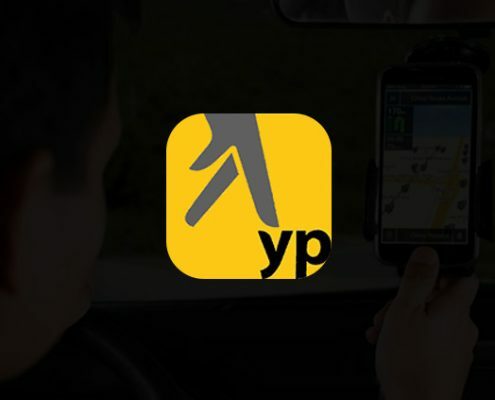 They already had a solid logo and great ideas for their branding, but their website design didn’t quite reflect the valuable, innovative service they had to offer. We worked closely with them to come up with an updated, responsive design worthy of their brand. 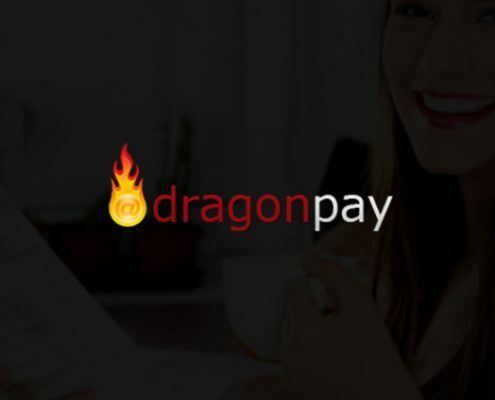 When we started with Dragonpay, their original WordPress website already had great content and structure – all they needed was a better design with more effective and powerful calls-to-action. Our client provided detailed input about how they wanted the website to look, what action they wanted their visitors to take, and what specific features to add. Our web design and development team used this input as the basis for the website’s redesign.